You Have to check out our newest darling digital kit! And, it is only $2.99! Click here to purchase. 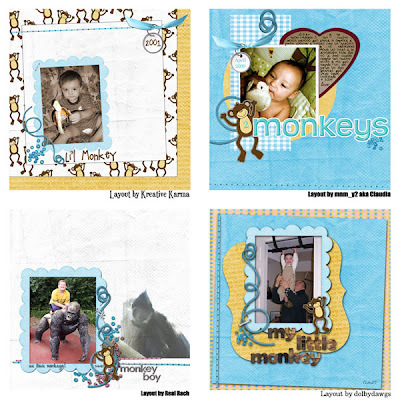 These pages are some layout ideas you can use with the kit. 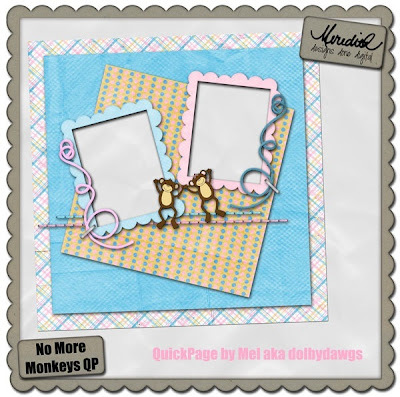 Meredith is also offering a free quick page with this kit that you can click here to download! Enjoy! Here is the Quickpage Freebie... You would just add pics!